I don’t know what this is, but it’s pretty. That’s reason enough to post it today. 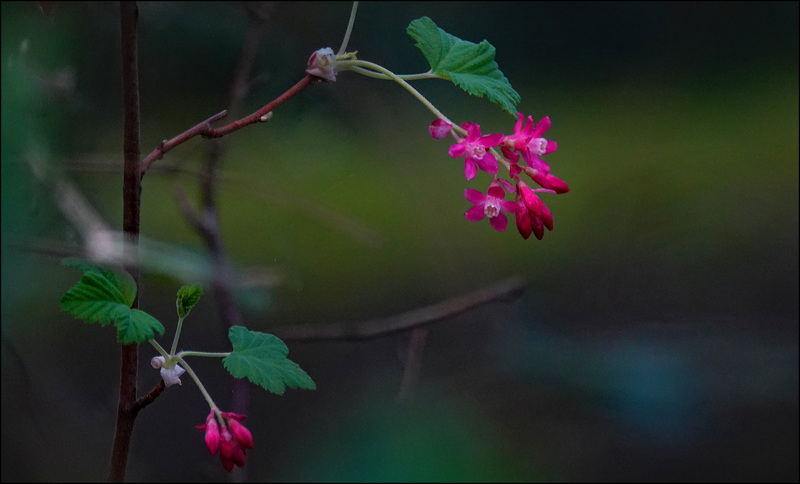 UPDATE: It’s a red-flowering currant.